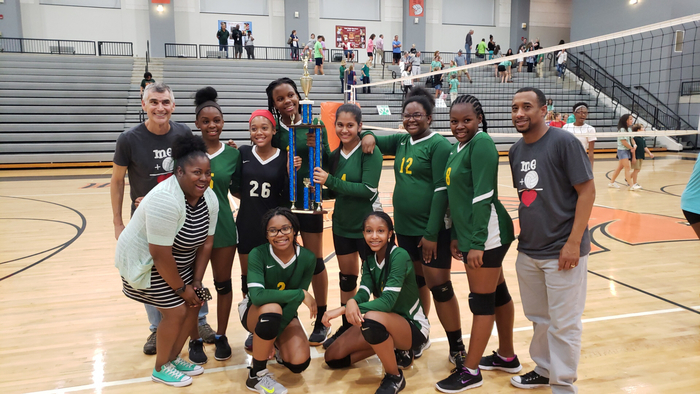 Congratulations to 8th grade volleyball team who beat Pulaski Heights in the district championship last night 2-0. The girls have worked really hard this year and it paid off last night. From serving to passing, setting to hitting, these ladies made FHSA proud. Also congratulations to their coaches, Coach Riley, Mr. Tims, and Ms. Johnson!